Thanks for the ‘real ale’ tasting session, it was even better than I’d hoped for and just perfect for giving everyone something a little different! Just wanted to thank you personally for making our afternoon so wonderful on Saturday for Polly’s 40th. It was a really great event and we loved every minute of it. The idea with all the different wines and having the quiz made it so much fun plus the volume of wine given to taste was even better!!! I would recommend you to anyone who wants to do something a bit different for a party or a get together as your prices are excellent and your knowledge of wine is superb. Thank you again for all your help – we hope to use you again soon (I’m sure we will find a reason for a party!!). Ingrid and Chris, Thankyou so much for the wine tasting. It was pitched just right, so that it gave us the opportunity to learn a lot and have fun at the same time! 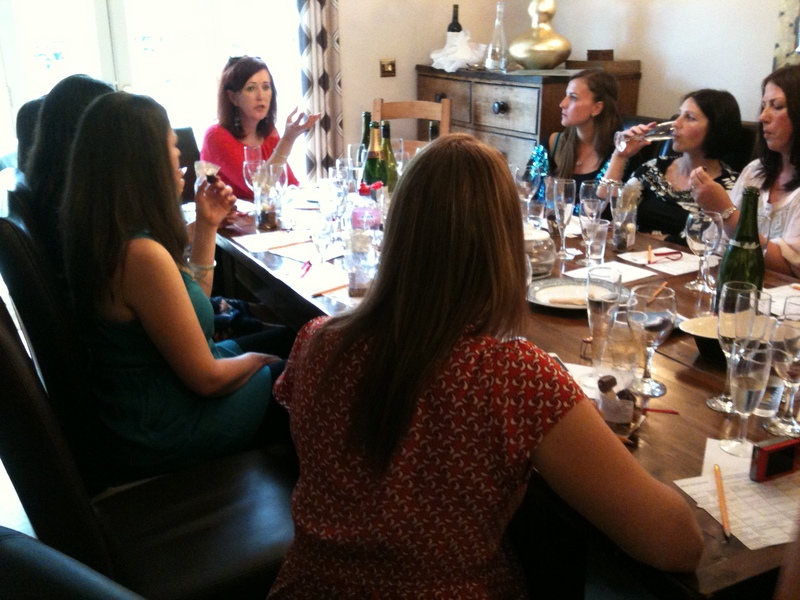 I really enjoyed the Prosecco and chocolates tasting at the end.